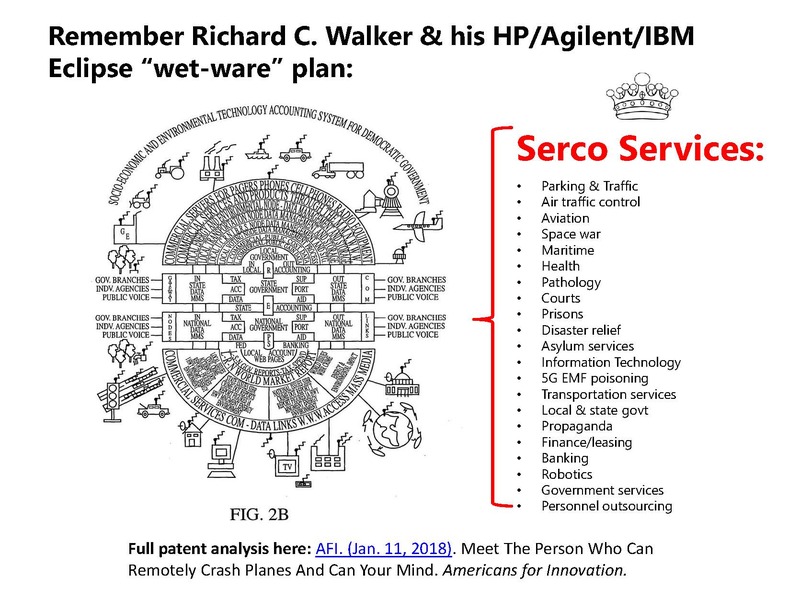 Americans for Innovation: SES SERCO “WET-WARE” SOFT KILL PLAN IS HAPPENING, BUT CAN BE STOPPED: DEFUND THEM, NOW! (May 16, 2018)—On Jan. 02, 2018, a British Crown-controlled company named Serco Inc. was awarded a $610 million contract to manage FEMA Region 9 that covers Arizona, California, Nevada, Hawaii and the Pacific Islands. On Jul. 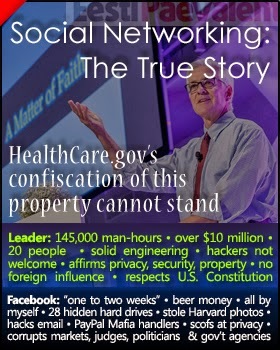 16, 2013, Obama awarded Serco a $1.2 billion contract to run the Obamacare website. 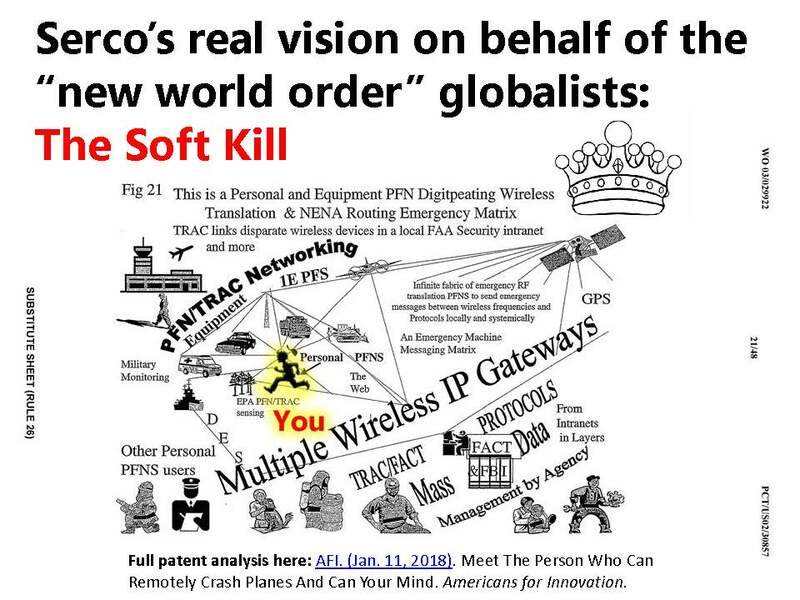 Serco also manages the air traffic control towers in 63 U.S. airports, and has been paid more than $95 million to run the U.S. Patent and Trademark examination processes. See substantiating evidence below. Serco builds nuclear weapons, provides housing for migrants, reviews U.S. patents, runs the Obamacare website, operates obvious money-laundering shell companies in the Middle East, is teamed with Lockheed Martin, builds ships, manages massive IT infrastructure, manufactures space vehicles, runs job placement agencies, provides air traffic control to cities, runs rail services, manages parking meters, oversees FEMA Region 9, manages courts and prisons, and runs sports and recreation centers. Huh? This is the weirdest list of companies one can imagine, until one overlays Richard C. Walker's "wet-ware" patents on top, then it makes sense. In the Walker patents, human beings or people are labeled as mere “wet-ware.” “Wet works” is a spy euphemism for assassination. Tellingly, Obama’s chief of staff, John D. Podesta, used the term just days before Justice Antonin Scalia was found dead in Texas, after which Obama immediately began promoting SES gloabalist Merrick B. Garland to replace him at the Supreme Court. The association of the spy tradecraft “wet” words is apparent. Walker does not even hide it, he states that his patents are intended to track and control everything and ever body in this world, even ino low orbit—The Internet of Things. It is apparent that neither Walker nor his SES handlers ever expected deplorables to read his work. We have. The widely-promoted 5G wireless plan is very clearly designed to make Walker’s one-world government population control plan a reality. Elon Musk (SpaceX), Eric Schmidt (Google), OneWeb (Qualcomm, Amazon) have been working with the SES-controlled The Aerospace Corporation to put up a hundred satellites so far, with a planned 24,000 more in the 5G plan. 5G will enable the SES to eliminate people without harming plants and animals, so they think. They're wrong. Why do you think honey bee populations are collapsing? ANSWER: Electromagnetic smog. Something like eight billion different radio frequencies surround us at all times. Can you mitigate these harmful frequencies? Yes, but we digress. Obama's Net Neutrality pitchman FCC Chairman Tom Wheeler (2013-2017) told the National Press Club on Jun. 20, 2016 that the health effects of 5G will not be tested before roll out. Here are culture commentator David Icke's observations on Wheeler's 5G industry bullying. It is no longer a secret that New World Order globalists are proponents of eugenics and world depopulation, as was Woodrow Wilson, Adolf Hitler and as are Hillary Clinton, Barack Obama and Planned Parenthood. Indeed, government data aggregator Deagel.com, Agenda 21 and Ted Turner's Georgia Guidestones predict higher than 70% population reduction by 2025-30. It appears that Serco is being paid billions of dollars a year to get ready and make it happen. As you can see, in the video below, eugenics has been promoted by self-styled "elites" for a very long time. A modern history of the eugenics depopulation agenda. Edwin Black. (Feb. 05, 2004). Hitler's debt to America. The Guardian. ("The Nazis' extermination programme was carried out in the name of eugenics - but they were by no means the only advocates of racial purification."). See Edwin Black video: IBM sold Nazis Holocaust infrastructure, supplies & staff - even at the death camps. More evidence that Serco is an entity fabricated by self-styled elitists for no good purpose. Eugenicists want to dramatically reduce the world’s population—by stealth if necessary. Wars have always been good for population reduction. Bankers get a two-fer when they fund war. They make money and they depopulate. In Secretary of State Madeleine Albright's world, 500,000 dead Iraq children was acceptable collateral damage. Poisons, toxins and altered genetics work too. For example, billionaire eugenics promoter Bill Gates recently suggested that medical treatment be withheld from the elderly and the savings given to education. With Gates its all in the family. In 2003, he told interviewer Bill Moyers that his father was the former head of Planned Parenthood. Gate's mother also worked at IBM—another eugenics promoter who supported Hitler's eugenics campaign of murder throughout WWII. 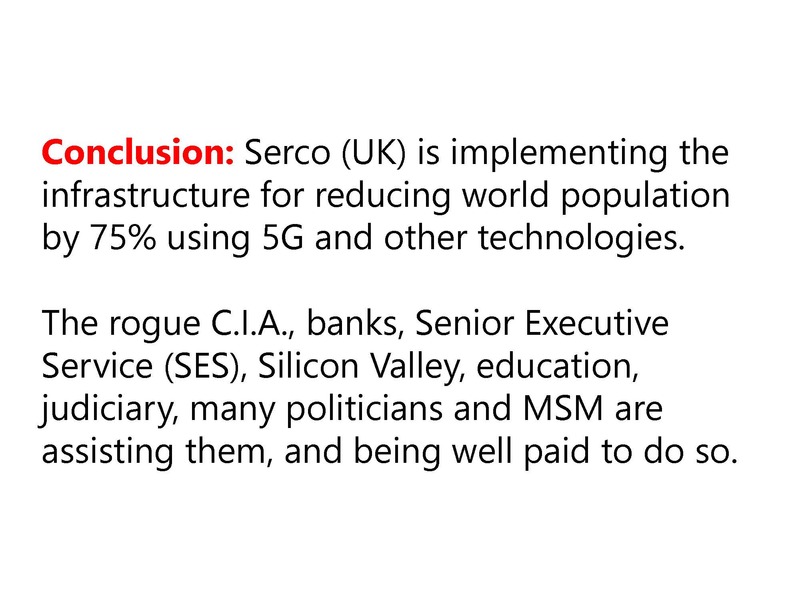 Serco companies are evidently working with the SES Deep State shadow government to implement 5G, and then manage the societal effects of their coming mass murder program. That’s why Serco runs FEMA camps, owns pathology companies, houses migrants, owns laundries, operates prisons, provides transport and rail, run hospitals and leisure centers, builds ships and space technology—to zap the populace with 5G like a mosquito zapper, then handle the clean up. Ever since Americans for Innovation (AFI) and American Intelligence Media (AIM) unearthed the Senior Executive Service (SES), the revelations of their nefarious activities have been pouring in. See Obama hired them. Trump cannot fire them. So they say (over 500,000 views). See also The shadow government uses SES, Serco and OPIC as portals into horrific corruption. Suddenly, the amorphous “Deep State” blob has SES names, faces and titles. See SES Plum Books. For example, almost all of the current players in Robert S. Mueller's witch hunt are SES. Among these SES corruptocrats is perhaps the largest British company in America that you have never heard of—Serco Group Plc. (“Serco”). Serco began life in 1929 in the United Kingdom (UK) as RCA Photophone Limited. In 1956, they changed their name to RCA Great Britain Limited. In 1969, they changed names again to RCA Limited. In 1987 their name changed again to Serco Limited. Today, Serco employs 47,000 people around the world with 8,000 in the United States alone. In 2005, Serco bought commercial, government and defense contractor Resource Consultants Inc. (RCI). Then in 2008, they bought SI International, Inc., an almost carbon copy of RCI. SI International, founded by Lockheed Martin and CACI, Inc. insiders, became wholly-owned US subsidiaries of Serco Inc. These acquisitions gave Serco a significant foothold in major U.S. and government services, including IT, engineering, strategy consulting, HR, business process management, professional services, military and intelligence. Serco has become, in some cases, the single source provider of critical American infrastructure via 5,000 contracts totaling $6.2 billion (not including secret offshore accounts) including 477 contracts worth $41.3 million at the Senior Executive Services' Office of Personnel Management (OPM), four contracts worth $172 million at the Department of State (DOS), and 4,644 contracts worth $4.22 billion at the Department of Defense (DoD). Three astonishing Serco contracts are: (1) a $95 million contract to run the U.S. Patent Office’s processing of new patent applications, (2) a $1.2 billion contract to run the Obamacare website, and (3) $610 million to run FEMA Region 92: Arizona, California, Nevada, Hawaii and the Pacific Islands. Here's the actual Serco FEMA contract Solicitation No. HSFE80-R-004-DHS. In addition, already mentioned, but bears repeating, Serco manages air traffic control at 63 U.S. airports! You cannot make this up. Outrageous? Most certainly. Obvious questions are: “What is going on? (a) Why isn’t Serco a household name in America? (b) Why are we outsourcing critical American infrastructure and ingenuity to the British Crown? (c) Why are our three branches of government and the media silent about this evident coup d' etat of American sovereignty? 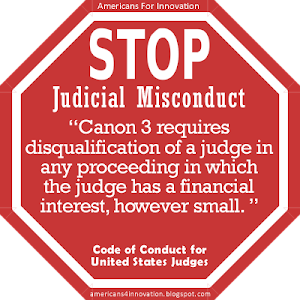 This British hegemony extends to the American judiciary and government. British Crown Agents operate in America and have numerous U.S. government contracts too. Here is one example, a $23.7 million USAID contract with Serco. These are the very same Crown Agents whose taxes on tea sparked the Boston Tea Party. See Crown Agents Act of 1995. Why are we giving any money and contracts at all to the British Crown? In addition, both British and American attorneys are given the title of “Esquire” despite the fact that Article I, Section 9, Clause 8 of the U.S. Constitution prohibits the federal government from granting titles of nobility due to the corrupting foreign influences. The fact is, American lawyers, judges, law professors and students are organized into an elaborate British-styled union called The American Inns of Court with over 30,000 members. It is directly modeled on the British Inns of Court comprised of four “Temples” in and around the City of London and Westminster. 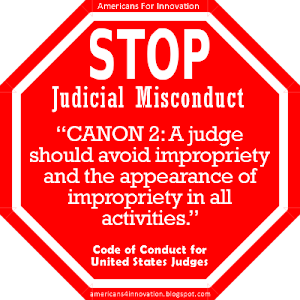 Tellingly, our American Inns of Court nowhere mention the U.S. Constitution in their charter documents, including their Vision Statement and Professional Creed. To whom do they pledge? To “the movement” and a generic "Rule of Law." When one considers that The City of London UK banking center is adjacent to the British Inns of Court temples, one begins to get the picture. The British Army may have withdrawn in 1776, but Britain’s bankers and lawyers dug in, and have never left. 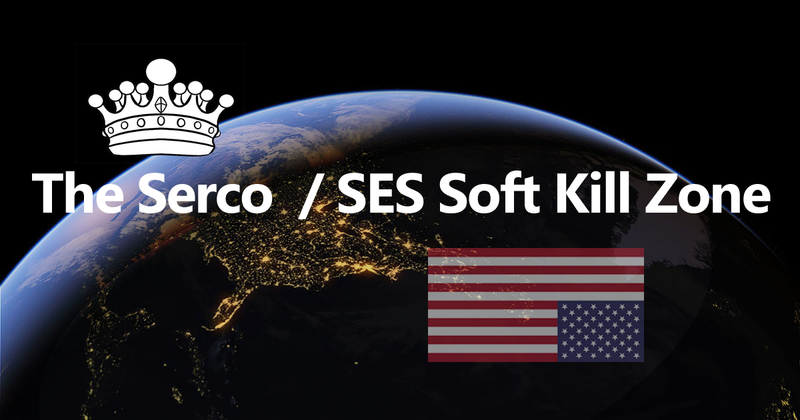 Now, a British company name Serco is being tapped by the SES to finish the job of bringing the American colonies to heel. 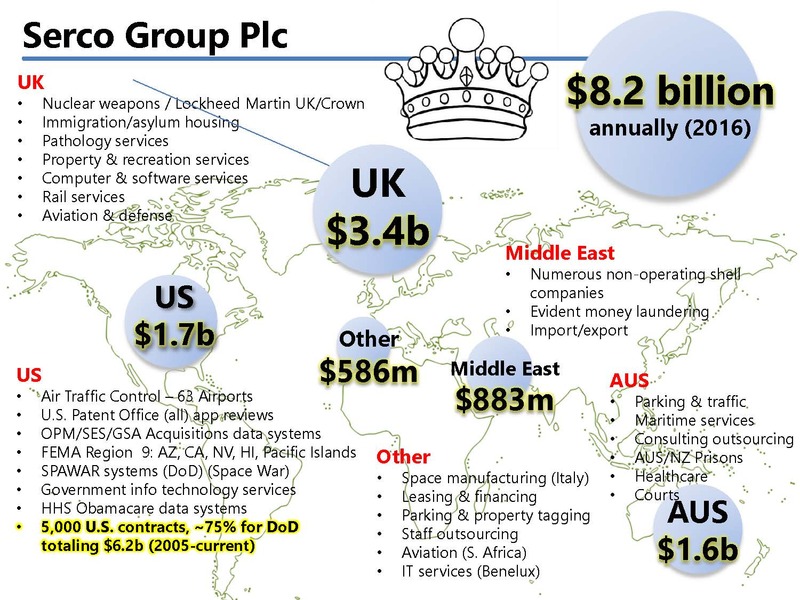 Serco Group UK Plc’s most recent annual report (2016) appears to be a very odd assortment of companies ranging from outer space, military, air traffic control and satellites to nuclear weapons, parking, pathology, laundry and immigration housing. 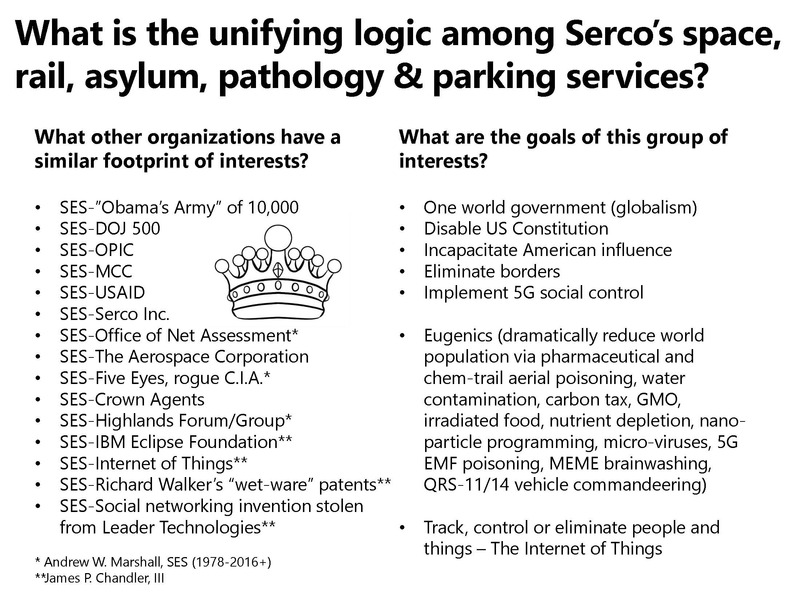 The following slides summarize our findings and conclusion that Serco was selected by Deep State shadow government globalists to manage the implementation of the SES soft kill of our population. Here’s a full list of Serco Group Plc’s subsidiaries taken directly from their 2016 annual financial report. Fig. 5—Serco Group Plc Appendix A List of Subsidiaries from their Annual Report for 2016. Companies House. Serco Group Plc SUBSIDIARIES. (Dec. 31, 2016). Annual Report and Accounts 2016, Reg. No. 02048608. Serco. Companies House. (Raw *.xlsx file). Fig. 6—Serco Group Plc's revenue sources from their 2016 Annual Report. Companies House. Serco Group PLC. (Dec. 31, 2016). Annual Report and Accounts 2016, Reg. No. 02048608. Serco. (Raw *.xlsx file). Fig. 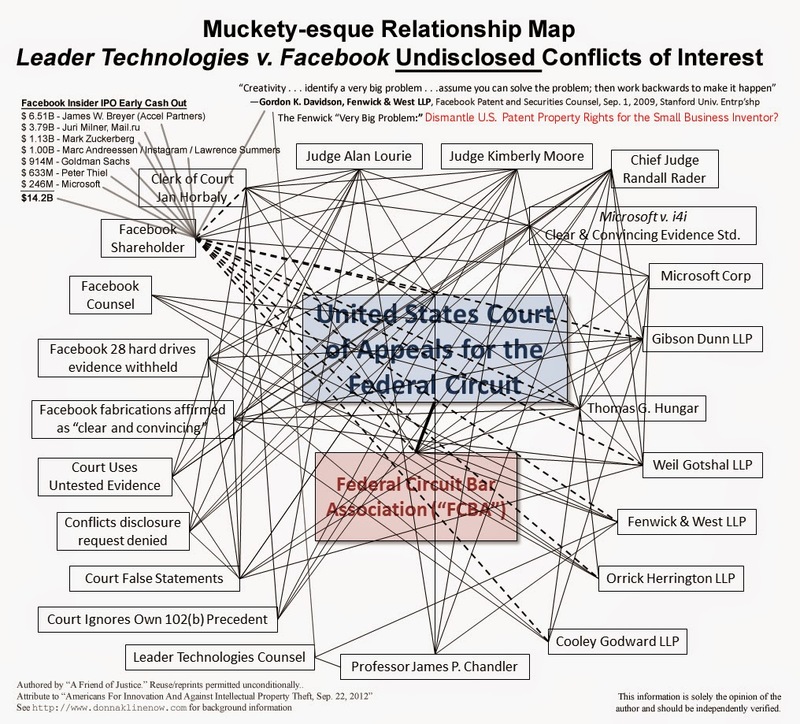 7—Correlations in activities among Serco, DOJ 500, OPIC, MCC, USAID, Serco Inc., The Aerospace Corporation, Crown Agents, Office of Net Assessment (DoD), Andrew W. Marshall, American Inns of Court, Five Eyes, Highlands Group, IBM Eclipse Foundation, theft of Leader Technologies' social networking invention, The Internet of Things, James P. Chandler III, and Richard C. Walker’s “wet-ware” patents. Fig. 8—U.S. Patent No. 6,965,816, re. Fig. 40 ("World Organization"). 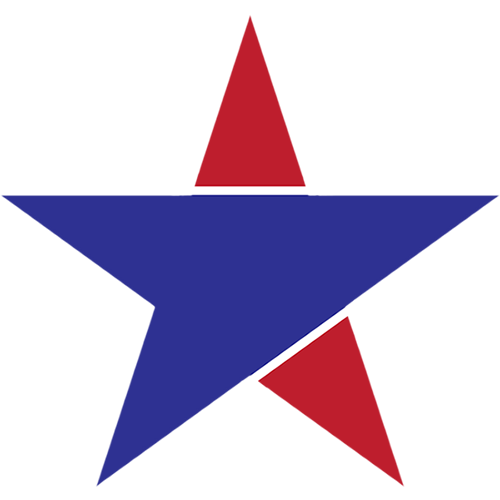 Incorporated by reference in multiple Walker applications, including U.S. Pat. App. No. 10/401,041, Fig. 2B, Automated Accounting System That Values Controls Records and Bills The Uses of Equipment Vehicles For Society. See also Meet The Person Who Can Remotely Crash Planes And Can Your Mind. Fig. 9—U.S. Patent No. 6,965,816, Fig. 21. See Blanket Surveillance. Fig. 10—Conclusion: Serco is implementing the infrastructure that could be used to reduce the world population by 75% if Ted Turner and U.N. Agenda 21 have their way. Do you want to be one of the 75%. Drug Traffickers Exploit Haiti While Amassing $10 Billion Under U.S. Scurtiny. Coreysdigs. Cristina Laila. (May 16, 2018). DIRTY COP STEPS FORWARD – Admits Leaking Michael Cohen’s Bank Records. Gateway Pundit. On April 9, 2018 FBI agents raided the office of one of Trump’s personal lawyers Michael Cohen at the request of Special Counsel Robert Mueller. Michael Cohen is President Trump’s personal attorney. The Mueller mob took all of his records and emails. The Clinton campaign has paid $149,457 to ZFS Holdings LLC, since May 2017 for the purpose of “rent,” FEC filings show, but the campaign has left it unclear if it’s paying at, above or below fair market value for the office space it’s renting. Also, the rent payments to ZFS were sent to the same address as Rorrie Gregorio, Clinton’s personal financial manager. Ruby Henley. May 15, 2018). Update – America’s Sovereignty Thrown Under The Bus – The Corrupt Iran Deal – George Soros Funded. Investment Watch Blog. Information can be found by going back in time, so I am going to start with a report from 2015. I am using sources that I believe to be legitimate, as this is very serious. I always try to use sources I trust, but in today’s environment – it is difficult to trust what you read- from anyone. ZUCK IS RUNNING HOME TO MOMMY. Allum Bokhari. (May 17, 2018). 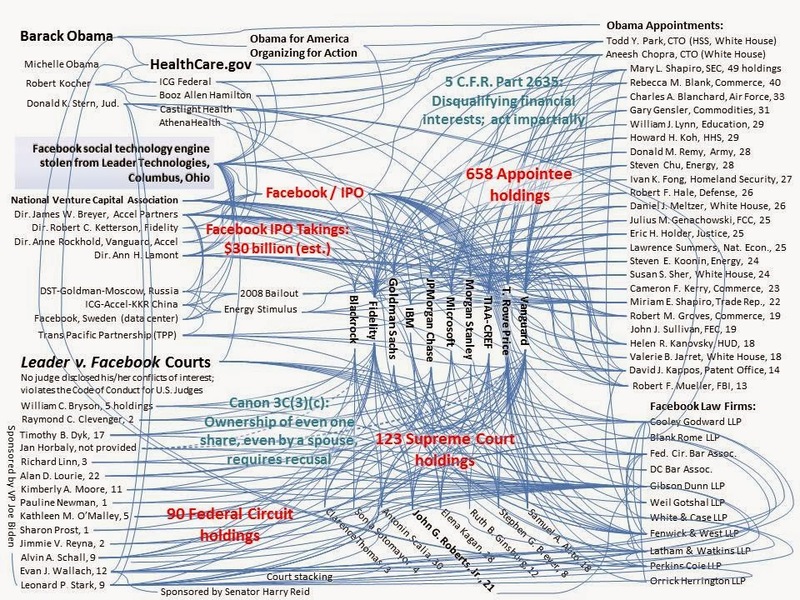 Facebook Partners with Globalist Atlantic Council to Interfere in Elections Around the World. Breitbart. Patrick Howley. (May 17, 2018). INTERCEPTED DEEP STATE PRIVATE CHAT: Rosenstein Was Blackmailed Into Appointing Mueller. Big League Politics. WASHINGTON — Deputy attorney general Robert Rosenstein appointed special counsel Robert Mueller because “our friends all have stuff on him,” according to private messages exchanged by five federal government employees on the day Mueller was appointed in May 2017. 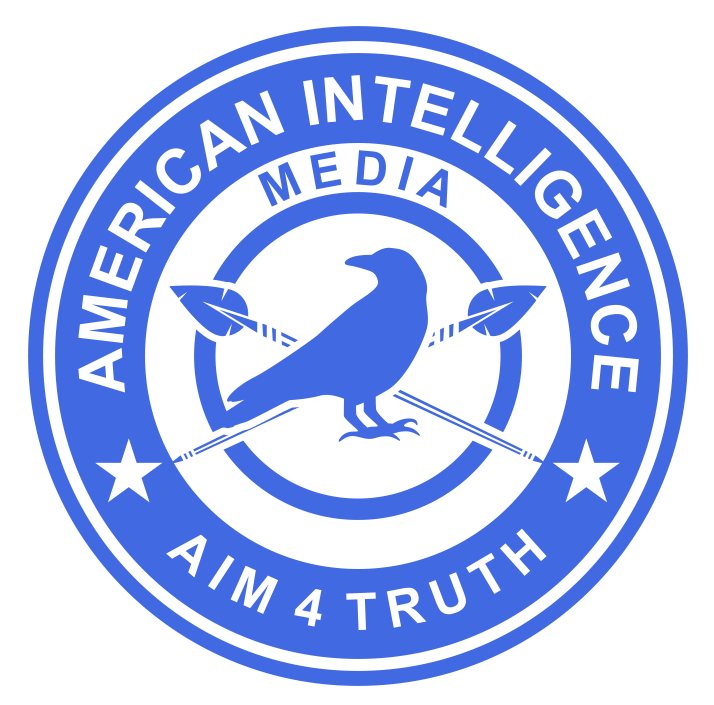 Intelligence insiders in Washington are exchanging the messages presented below because they believe they show an accurate presentation of what the House Intelligence Committee has long known: that an inter-agency coalition of a small number of operatives including a top official at John Brennan’s CIA conspired to leak negative stories and “memos” on General Michael Flynn. They ran an operation called “The Limey” to target Flynn and weaken his mental state. 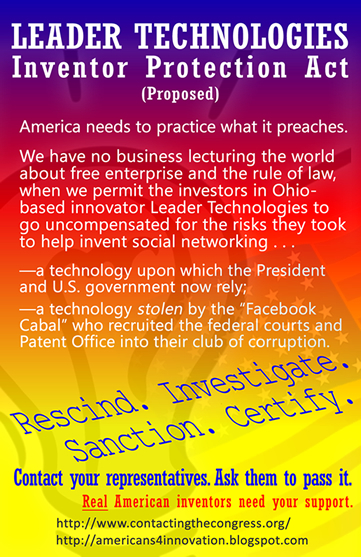 Blackmail is the coin of the realm in the Washington D.C. dysfunction. True Pundit Staff. (May 17, 2018). California Prosecutors Call Out George Soros For Meddling In Local D.A. Races. True Pundit. A group of prosecutors in California has called out New York billionaire George Soros for meddling in several local district attorney races taking place across the Golden State. Now, California is in the crosshairs of Soros funded campaigns that target District Attorney races in San Diego, Alameda, Yolo and Sacramento counties. District Attorney elections used to be lightly financed campaigns largely focusing on personal qualifications. Definitions of criminal conduct and the proper penalties for that conduct were left to be decided in the political process by legislation or initiative. 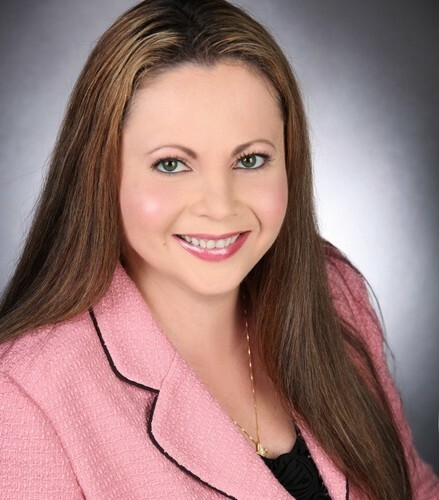 … Soros has seized on District Attorney races to bypass the legislative process, seeking to elect candidates who support Soros’ political agenda and social views. A staple of these candidates is the promise not to enforce laws with which they disagree. Chuck Ross. (May 17, 2018). EXCLUSIVE: Cambridge Prof With CIA, MI6 Ties Met With Trump Adviser During Campaign, Beyond. Daily Caller. Days after Carter Page’s high-profile trip to Moscow in July 2016, the Trump campaign adviser had his first encounter with Stefan Halper, a University of Cambridge professor with CIA and MI6 contacts. The conversation seemed innocent enough, Page tells The Daily Caller News Foundation. He recalls nothing of substance being discussed other than Halper’s passing mention that he knew then-campaign chairman Paul Manafort. But the interaction was one of many that the pair would have over the next 14 months, through a period of time when Page was under the watchful eye of the U.S. government. Their relationship included a number of in-person meetings, including at Halper’s farm in Virginia. Page’s encounters with Halper were quite different from those that another Trump campaign adviser had during the campaign with the 73-year-old academic. As TheDCNF reported exclusively in March, Halper and George Papadopoulos met several times over a period of a few days in Sept. 2016. Several days earlier, Halper contacted and met with a third Trump campaign official. That official, who has requested anonymity, told TheDCNF that Halper expressed interest in helping the campaign. Unlike with Page, Halper’s relationship with Papadopoulos was ostensibly more of a business arrangement than a fledgling friendship. Halper, a veteran of the Nixon, Ford and Reagan administrations, unsolicitedly contacted Papadopoulos on Sept. 2 with an offer to fly the Trump associate to London for several nights to discuss a policy paper about energy issues in Turkey, Cyprus and Israel. Papadopoulos, who has worked on energy issues at various think tanks, accepted the offer and flew to London. Papadopoulos and Halper met several times during that stay, having dinner one night at the Travellers Club, an Old London gentleman’s club frequented by international diplomats. They were accompanied by Halper’s assistant, a Turkish woman named Azra Turk. Sources familiar with Papadopoulos’s claims about his trip say Turk flirted with him during their encounters and later on in email exchanges. The Office of Net Assessment at the DoD is an SES-funded activity run since 1978 by Andrew W. Marshall. He decides who lives or dies in war. He also ran the Highlands Group started under Bill Clinton that conceived of the Internet of Things as a global population control and mass surveillance grid. Anonymous Patriots. (May 19, 2018). Who is Stephan Halper? 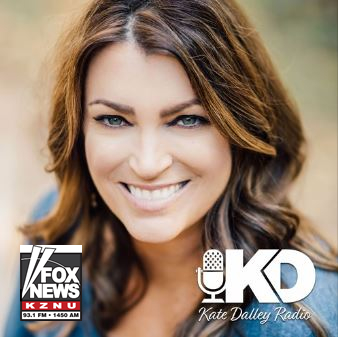 Patriots for Truth. As the treasonous players in the Deep State try to explain their illegal spying on the Trump campaign (see headline below), we headed back into the mines to see what we could find out about Halper. Corrupt Intelligence Apparatchik Leaks “Informant” Name (Stefan Halper) and Defensive Perspective To New York Times. Contract proof that Stefan Halper was recruited by Andrew W. Marshall, Director of the Office of Net Assessment, Department of Defense. Clarice Feldman. (May 15, 2018). 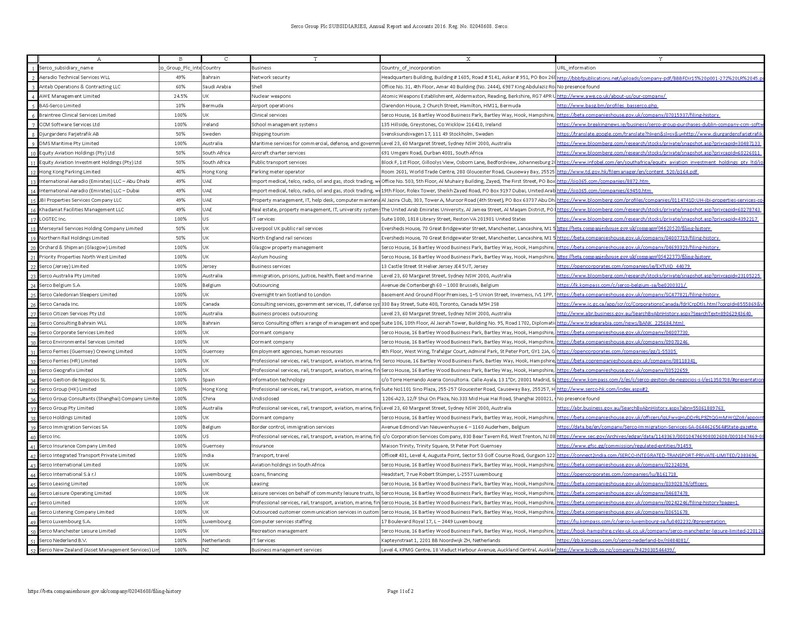 The Office of Net Assessment paid Stefan Halper…why? American Thinker. Marshall is SES. The Office of Net Assessment is evidently a Deep Sate Saboteur. Spread the truth. Halpern is a C.I.A. mole. Is and always has been. This is really big, because to me, it demonstrates the ‘spirit’ and ‘character’ of DJT. I love this guy. I know this for certain: all that we are capable of being comes from God. 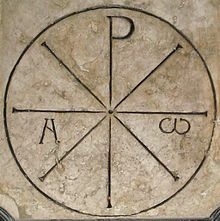 It is pure suicide for a nation, to adopt actions, that thwart the expression of God’s spirit in the world. 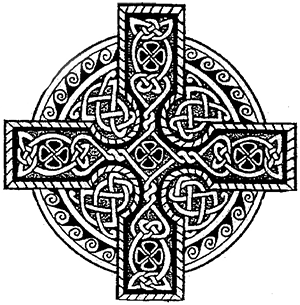 The ‘collective’ spiritual condition of a nation state is expressed in action in the physical world, and “God is Watching”. Our enemies embrace a lifestyle and world view briefly experienced by Leo Tolstoy, the novelist, but not the ‘man’…one that he renounced eventually. “You can only live as long as you’re drunk with life; but when you sober up, you can’t help but see that all this is just a fraud, and a stupid fraud. Precisely that: there’s nothing even amusing or witty about it; it’s simply cruel and stupid.”; “Confessions”. Staff. (May 22, 2018). Republicans Announce They're Going After Hillary, Comey, Lynch, And Others in DOJ and FBI For Crimes. Media Buzz. Styx. (May 23, 2018). Trump Has His Foes Literally Defending the Criminal Deep State. Styxhexenhammer666. Mike Vance. (Apr. 16, 2018). JAMES WOODS ASKS FOR PHOTO EVIDENCE OBAMA ATTENDED COLUMBIA, TWITTER EXPLODES. Think Americana. Patriot James Woods can trigger the left like few can. Well, he’s does it again. James Woods asks for photographic evidence of Obama attending Columbia University. As a result, Twitter erupts. The responses were absolutely hilarious. The records of Barack Hussein Obama are still sealed, so we don’t know what kind of grades he made or anything about the papers he wrote. To compound the issue, there are many people who attended Columbia University at the same time he did and have zero recollection of seeing him on campus or having any classes with him. - SES SERCO "WET-WARE" SOFT KILL PLAN IS HAPPENING.